Woodville Celebrates Aboriginal Culture with two special games. PL Starts in Less Than A Month! Bridgey returns to the Warriors! The U12 boys Castleworld FUNdraiser - All invited! Training recommencement Sunday 22nd January 2017. Help promote Basketball with Sporting Schools! Junior Warriors Fundraiser! Final details are now available! THANK YOU 2016 Player Sponsors! Youth League MEN's Trials announced. CONFIRMED: The Liam Flynn Coaching Education Workshop date for Sunday October 9th 2016. WDBC Summer Season 2016-17 Squad Announcements FOR U16’s and U18’s. WDBC Summer Season 2016-17 Squad Announcements ONLY FOR U10’s, 12’s and 14’s. U16’s,U18’s to follow. 2 for 1 voucher for the Mansfield Park Hotel! Warriors Sponsor of the Week! Cam Wilson Limited edition T-shirts! Saturday 6/8 vs North - We Honour THE WARRIOR! Welcome to The Lindy Lodge Motel and The Oval Motel!! 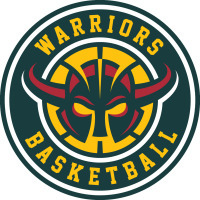 Woodville District Basketball Club has now launched WDBC Warriors Team App. This weeks Warriors Sponsor of the week! Want your fees for winter to disapear? Winter season starts THIS WEEK! Return of the Warrior Warlord! Woodville Warriors E-Newsletter Subscriptions - "Warrior News"
Congratulations to the U14 Girls! 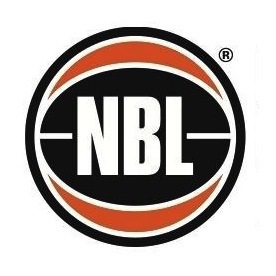 Help get our U14, Div1 Boys to Albury! The National Junior Classic was held over the June long weekend at MSAC in Melbourne.